1992 ASTRO 18FSX, 1992 ASTRO 18FSX FISH AND SKI. POWERED BY A MERCURY 115HP OUTBOARD.BOAT IS IN GOOD CONDITION. INCLUDES A SINGLE AXLE TRAILER. DON&apos;T MISS OUT ON THIS FISH AND SKI FOR THIS SUMMER. 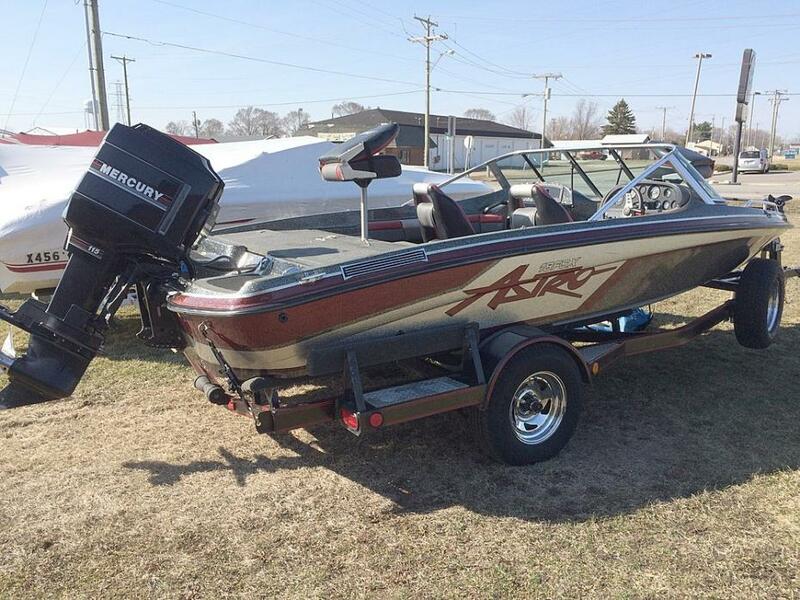 1996 Astro 18FSX SUPER GOOD CONDITION AND A GREAT FISH AND SKI BOAT!! THE 1996 MERCURY 175 HAS BEEN INSPECTED AND SERVICED AND WILL HAVE A 30 DAY DEALER WARRANTY!! !